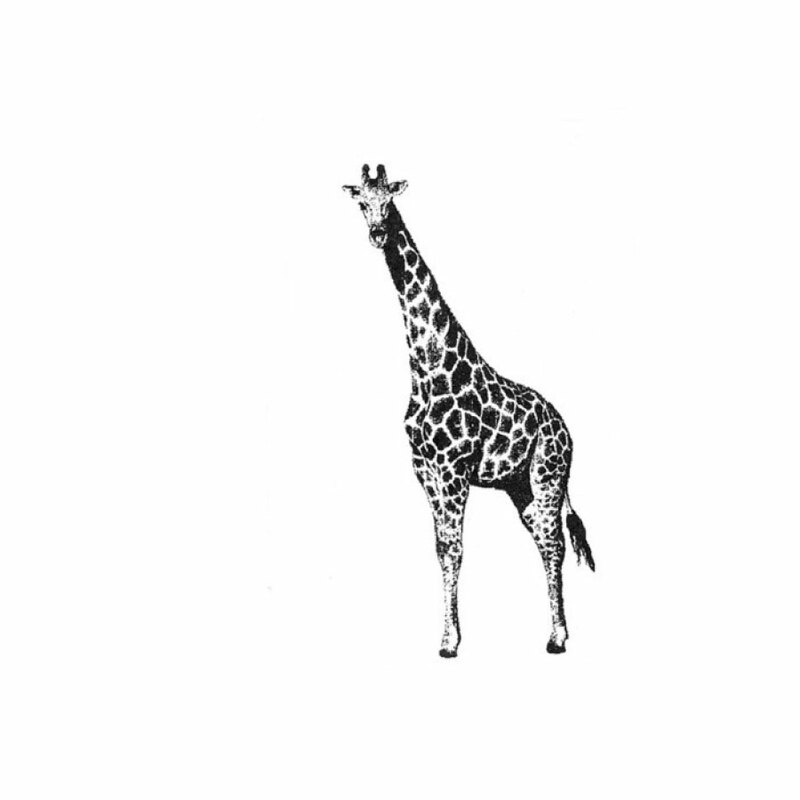 Giraffe have a rich history in improvisational composition and performance. Schöppner has done soundtrack work, music for performances and modern dance and has collaborated on many records since 1982. Demand has been performing improvised and contemporary music since 1992 and has released solo and collaborative work on Berslton, Creative Sources and En/Of. Their longstanding friendship has now propelled them into making junk.